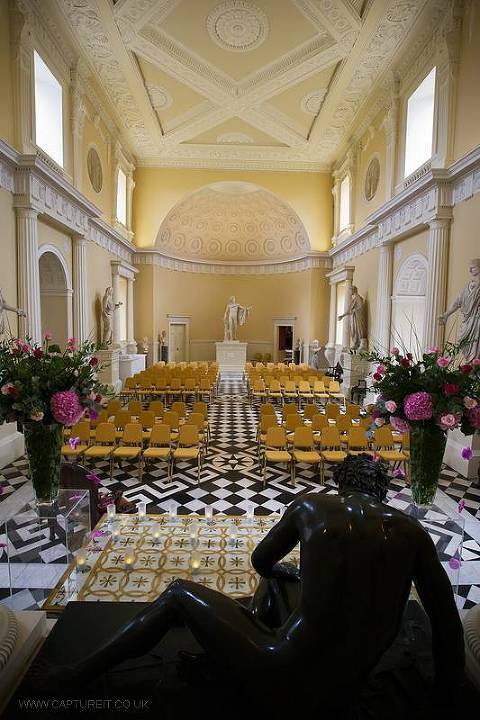 Syon Park has to be one of the most spectacular venues we’ve ever worked at. It's really two venues in one. The house is so beautiful and such an important part of English history. You and your guests can’t help but be wowed by the beauty and magnificence of it’s great paintings and furniture with perhaps the finest ‘Robert Adam’ interior in the country. 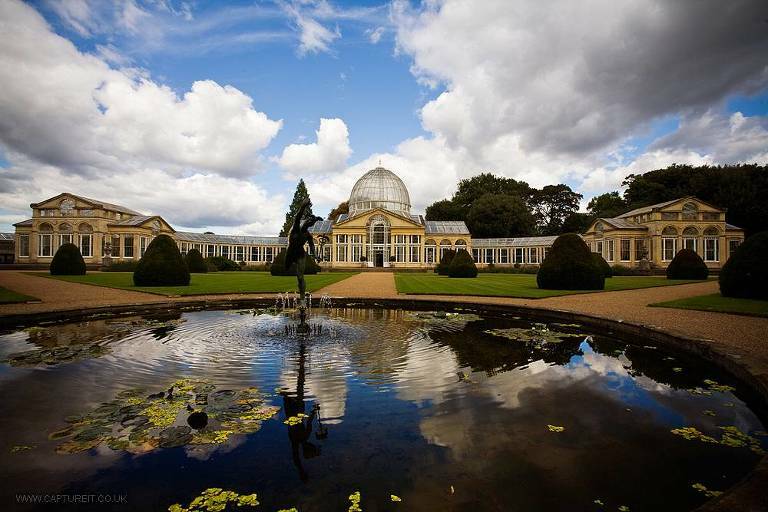 After a guided tour through beautiful rooms to the courtyard for the drinks reception you can then lead your guests through the gardens to the magnificent Great Conservatory. 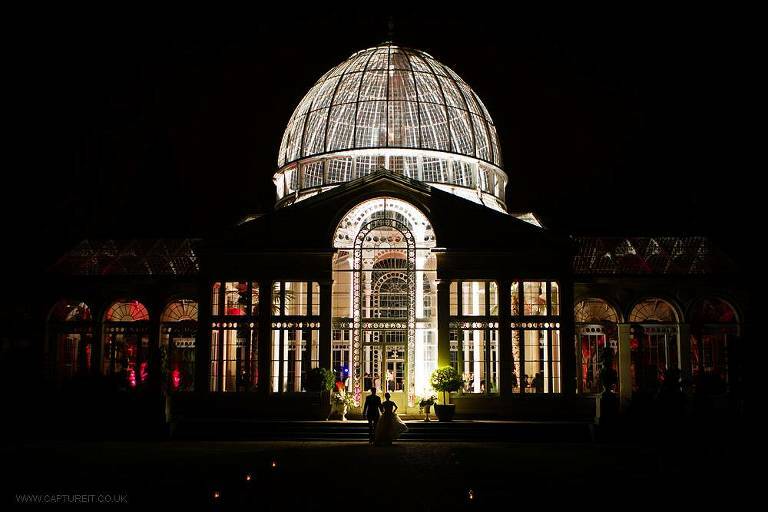 When the Great Conservatory is lit at night it is nothing short of apectacular. 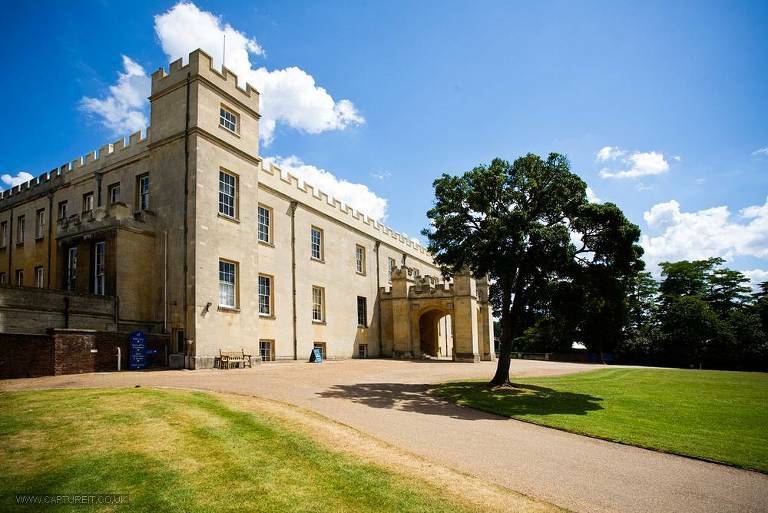 We are so proud to be included as recommended wedding photographers at Syon Park. Please use the form below to check our availability. We will not pass on your details to any other party. We will not send you unsolicited emails.